Linatex Sheet Rubber Alpha Industries Ltd.Alpha Industries Ltd. In today’s markets, minimal downtime and maximum efficiency are key to higher profits. The use of quality rubber in sheet, fabricated or product form can contribute to achieving these goals. Linatex premium natural rubber has gained an enviable reputation worldwide for its resilience and wear resistant properties in the most demanding applications. 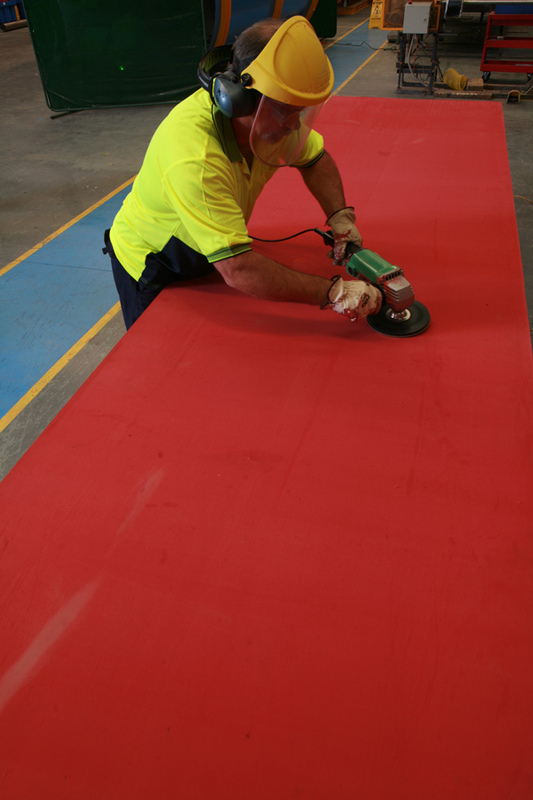 Linatex has a proven track record as the original red rubber that demonstrates many advantages over competitor products and other wear materials. The use of Linatex to line metal work such as chutes, cyclones, separators, under pans and washer barrels provides highly beneficial results in combating impact and abrasive wear.